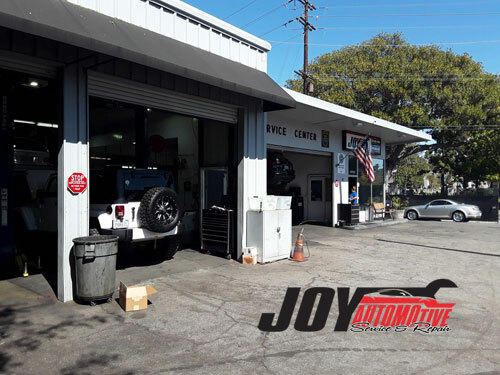 Joy Automotive has been a staple of the Santa Monica automotive scene since 1995. 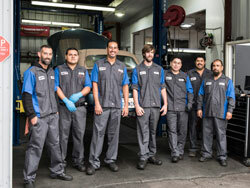 We've spent this time proudly serving the Santa Monica area and have become a valued part of the community. Whether you need general upkeep and maintenance or a complete vehicle overhaul, Joy Automotive has been there to provide excellent service and trustworthy advice. 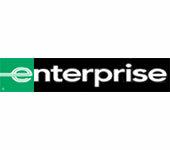 Our customers return to us whenever they have an issue or even a small concern about their Audi, BMW, Mercedes Benz, Mini Cooper, or Volkswagen because they know that they'll receive the very best in automotive care. 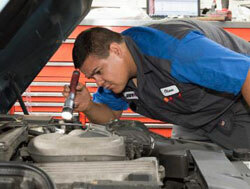 Our highly trained technicians allow us to provide solutions to a wide range of problems, getting you back on the road quickly without breaking the bank on repairs. Joy Automotive specializes in 4x4 Services, Car & Truck Care, Domestic Cars & Trucks, Electrical Services, Electronic Services, Engine & Transmission, Engine Maintenance, General Services, German & Import Vehicles, Heating and Cooling Services, Inspections and Emissions, Miscellaneous Services, Tires, Towing, Transmission Services and Undercar Services and we are proud to help our customers get our safely on the road. Stop in or give us a call at 310-450-1712 to let us know how we can help you!